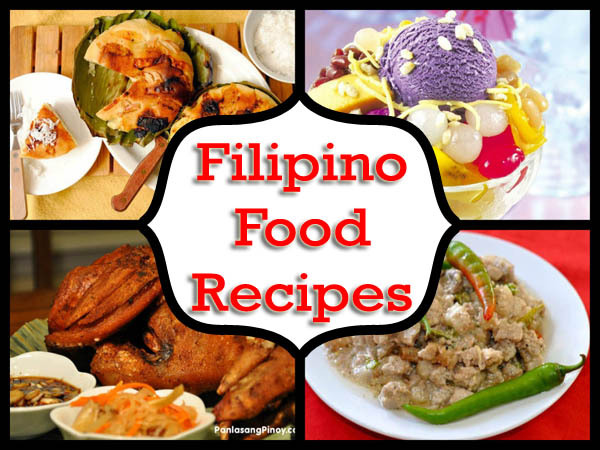 Filipino recipes are commonly sweet, spicy, sour, salty or a combination of any of the flavor. The Filipino food recipes are usually served with rice and sometimes they fry it and mix it different seasonings. Pinoys are very resourceful and they have made different styles in cooking each dish. However, even though the dishes have evolved the natives are still preserving the traditional method of cooking food in a special pot.